Which to buy? 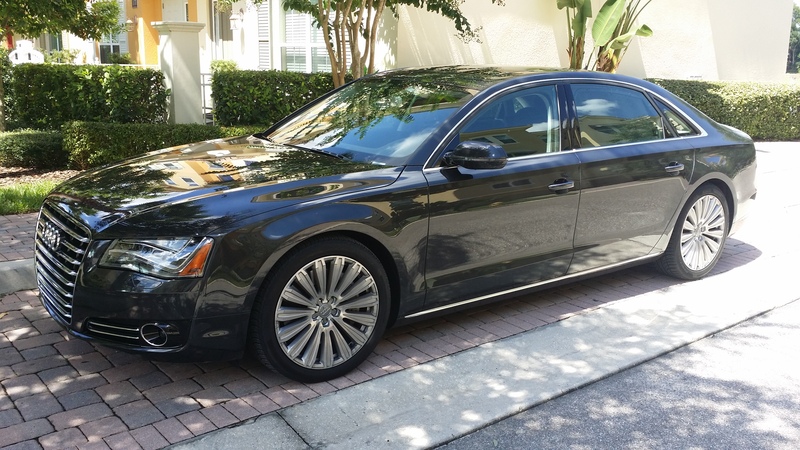 A8L 4.0T or Panamera Turbo? I'm looking to trade in my 09 S8 for something newer. 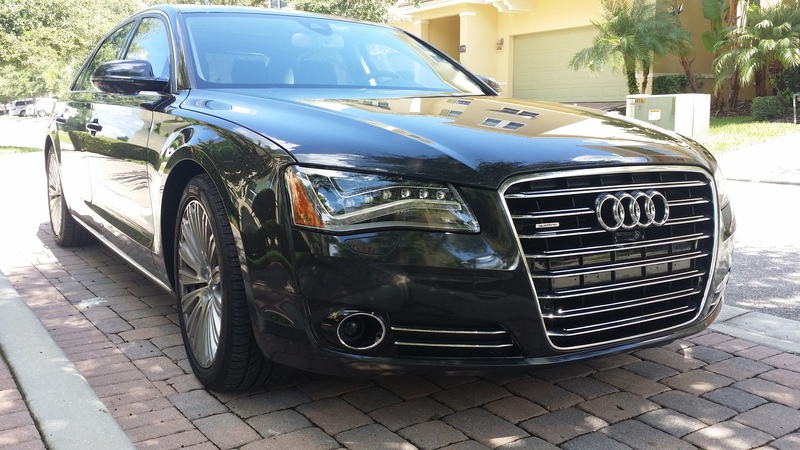 The two choices I narrowed my search to are the 2013 A8L 4.0T with 22k miles and the 2011 Panamera Turbo with 18k miles. The Porsche is $10K more, but appears to retain more of it's value after the initial collapse, which it took. The D4 A8 is in mid plummet now and will depreciate aggressively another 2 years. Between the two cars, the Audi has more "techy" stuff and lower cost of maintenance and performance to come close to the Porsche, but the Panamera should be a better resale option down the road and it's... a ... Porsche. Please give me your thought on the matter. I might not weigh another factor in, which you may have considered. This, potentially, would be my first Porsche ... or a third Audi. Well, it's done. 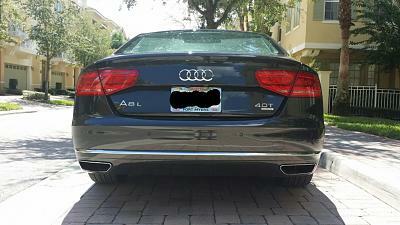 Taking the delivery on the A8L 4.0T in the next few hours. Countless hours of research online sum up the fact that costs of service and parts on a Porsche without warranty are sky high. The purchase of a warranty is $8k-$14K depending on the coverage. SO...back to Audi it is. I will miss THE BEAST. The non-res, open-piped, unmuffled V10 which woke up all my neighbors and some people two streets away. 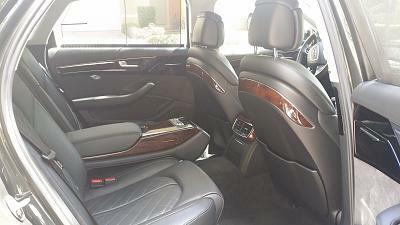 But, the D4 Long body will be a nicer, more tech loaded, roomier and with 4.0T... quicker. Now about that APR tune!!!! Honestly, impulse buying is fun when you have limited & budgeted cash with you... and did i mentioned i left my credit cards at home? Everything is permissible but not everything is beneficial ..
Also, you may want to read more about Subliminal message or advertising that will affect your impulse buying. Thanks for a great quote, but I don't think that I need to justify myself to the community about my buying reasons. But for those who are interested in knowing the deciding factor for the purchase, I want you to know that it was an educated decision. 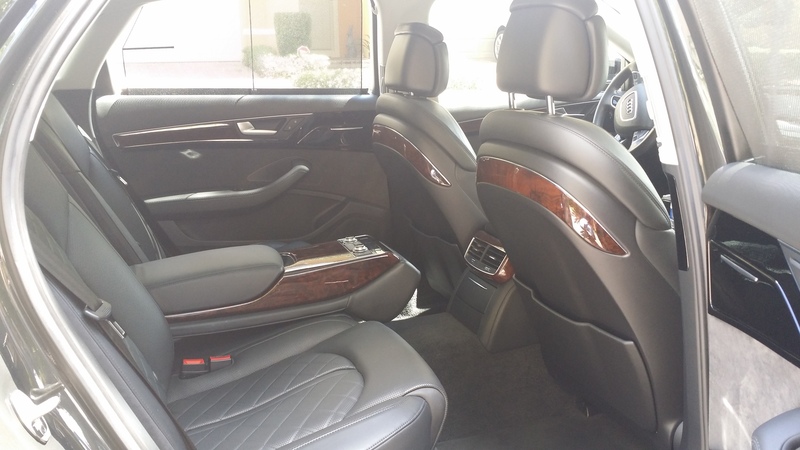 Being a father of three I need the room to transport my kids to and from school, though we have a Q7, another full size car is a must. Warranty is a huge issue with German cars, an absolute must-have. The V10 S8 just ended the warranty cycle and the issues will start coming and costing more than I'd like to spend. As far the limitations of $, thank the good Lord, I can afford it. My impulse to buy was a long one, been looking for one of these for over a year, the right one for me that is. I think that guy is a spammer, so I edited his signature to reflect that. So how about those pics? Here are some pics of the new addition. It depends upon your need and use.! Quick Reply: Which to buy? A8L 4.0T or Panamera Turbo?